The Falconry Centre will be bringing a variety of birds for visitors to see and watch flying in the castle grounds including a Harris Hawk, Bald Eagle and Peregrine Falcon. 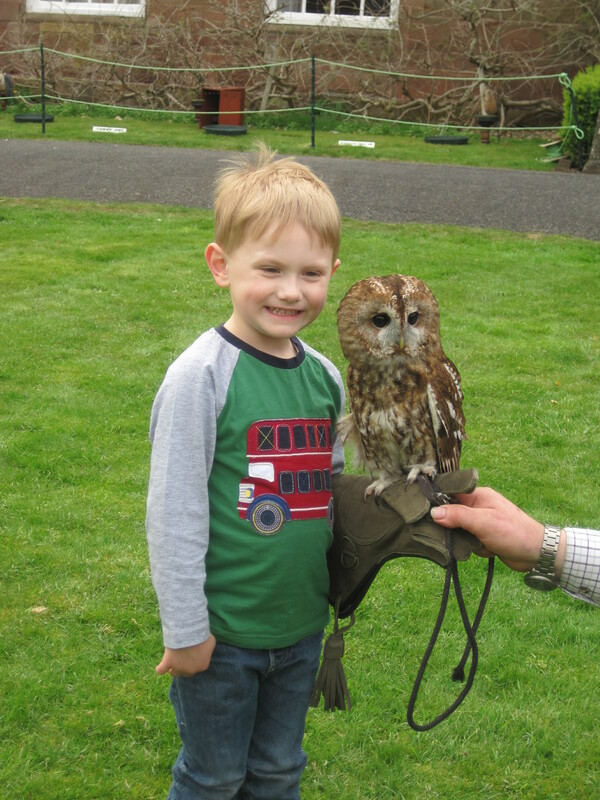 Visitors can also meet rescued owls from Chelmarsh Rescue including a little owl and barn owl and the RSPB will be at the castle with plenty of information about birds and nature. Children can also make an owl mobile, decorate their own miniature bird house to take home and follow the castle explorer trail. Families can also try their hand at archery with archer Rod. From 28 to 30 August the County Museum at Hartlebury Castle carries on the bird theme with a Feathered Friends activity week. ell as visiting the brand new Café and toddlers play area.